When you enjoy the comfort, warmth, and look of carpet and also have pets in the home, you definitely have to take extra steps to maintain your carpets. There are lots of things that pets do, including shed, carry in extra dirt, have fleas, and occasionally urinate or defecate on the carpet. Each of these problems has a solution that you can easily do and since usually your pet is your best friend in the world, they’re worth it. Here are some tips to help you take good care of your carpets if you’re a pet owner. This can’t be stressed enough, since most of the dirt that falls off of a pet, and your shoes, does so on a daily basis and then sifts its way deep down inside the pile where it tends to cause other problems. First, there is the problem with the grit, in the dirt. This acts like tiny bits of sand paper and continually grinds away at the carpet fibers. Eventually, it will wear them down and you get wear patterns on your carpeting. These are hard to fix since there is actually less fiber there due to wear. 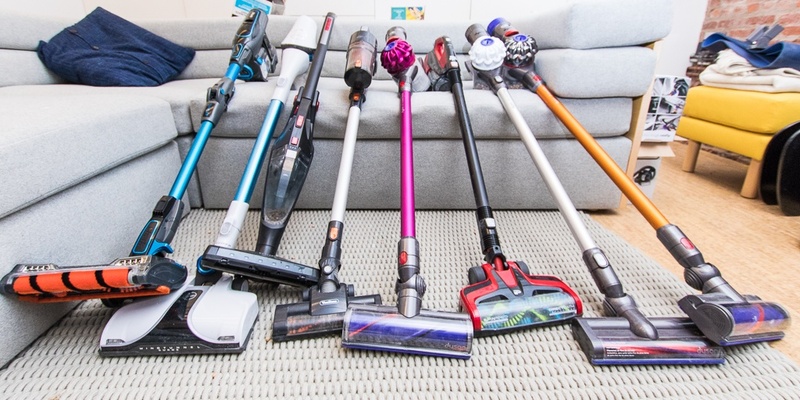 This can be combated by vacuuming your carpet with a strong vacuum that has a beater bar in the head. This should be done several times a week to pick up all of the grit. At the same time, it will also collect the dander, which is dead skin cells, fleas and their eggs, plus most of the sweat and scents that animals produce as well. If your dog has an accident take action right away. The longer the urine has a chance to soak in the deeper into the carpet and pad it goes. 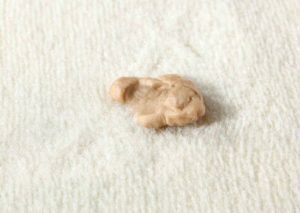 Take a dry towel and soak up as much as possible, then spray the area with water mixed with dish soap and do it again. Continue the process until every last bit of urine has been absorbed. Then take some carpet deodorizer and sprinkle the area following the instructions. You need to remove the scent completely or the dog will return to the same area and urinate again. Vacuum thoroughly afterwards to remove most of the deodorizer. 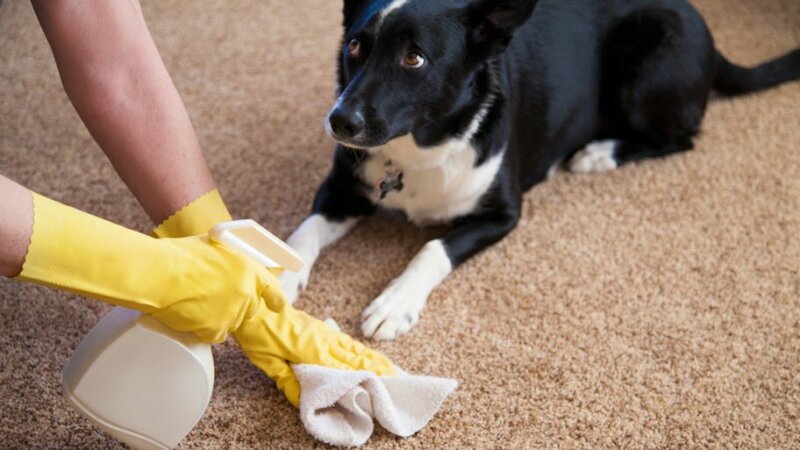 If your dog gets stuck in the house too long and defecates, that should also be cleaned up immediately. 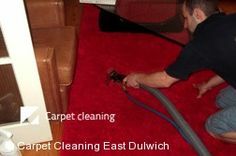 Usually there is less fluids and so it can be easily picked up and removed with nothing having soaked into the carpet. Still, you should use some deodorizer in the area to make sure there is no scent left, and vacuum as well. 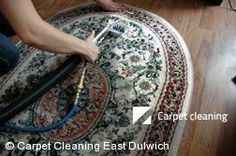 Most carpet manufacturers will tell you to have your carpets steam cleaned about every 6 months or so to extend the lifetime of the carpet and experience fewer smells, tracking, and stains. However, if you have pets, you should consider cleaning your carpets at least every 3 months instead. Pets have a lot of dander, track in far more dirt, and then there are those accidents. 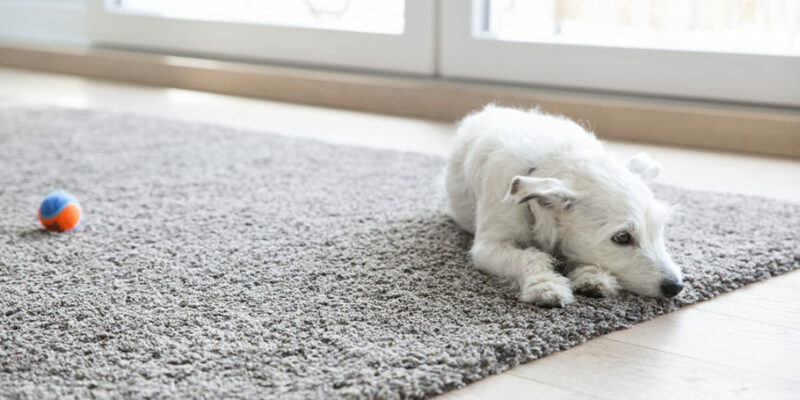 By taking action and making sure that all of the dirt and other pet byproducts are removed from deep inside the fibers, you’ll definitely extend the useful life of your carpets. Steam cleaning also kills nearly all fleas because of the heat and the detergent. Plus most of the rest get sucked up when you extract the water which helps eliminate almost all of them. 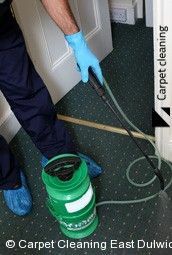 Flea larvae live on the dander and other organic matter in the carpets and by keeping them clean, you remove their source of food. When there is no food they can’t grow or reproduce. Those are the best tips for taking care of your carpet when you have pets. It’s not a lot of work, just a few minutes a couple times a week. And your pet will thank you for it since they like a clean smelling carpet as well. Along with the joys of being a parent, are the joys of scrubbing stains out of carpets. From the moment you bring your bundle of joy home until they go off to college (and then return to “help you out”), you’re going to be finding all sorts of interesting stains on your carpets. Before you react, take a deep breath and remember, they’re just human just like you are and everyone makes mistakes. Here are some of the most common stains your kids are going to leave on your carpets. Yep, these top the list. Give a kid a glass of juice and inevitably you’re going to tell them to keep it in the kitchen, or dining area. Why? 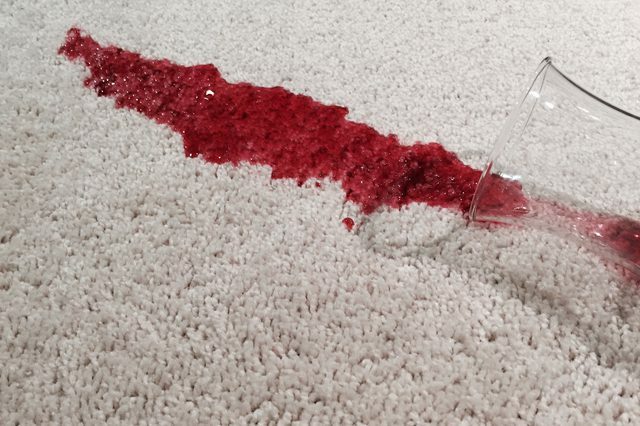 Because fruit drinks tend to wind up on your clean carpeting. If your child has spilled grape or cherry (or any other flavor) of fruit drink on your carpet start by blotting up the mess. Don’t scrub. 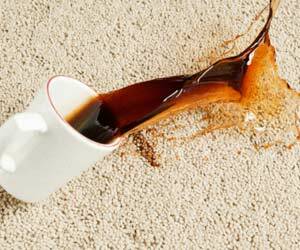 Scrubbing will just spread the stain to other areas of your carpet and cause you more headache in the long run. 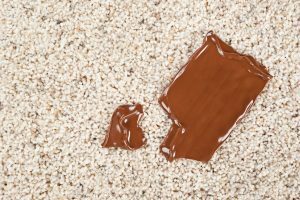 A piece of chocolate may seem like the perfect treat, but if that treat falls on your carpet and sits in the sun you can wind up with a huge mess. Start by blotting up the sticky mess. Again, avoid scrubbing so that you won’t be spreading the stain. After scrubbing, if there are dry bits of chocolate use your vacuum and get those up. Then mix some liquid dish soap with warm water and gently work it into the stained carpet. Work from the outside in and blot it up after about ten minutes. Repeat as needed. Every child likes bubble gum. Every parent has great fears of bubble gum in hair and on carpeting. Here’s an easy trick. Grab an ice cube. Put the ice cube on the gum and watch it harden. Voila! Now you can gently remove the gum. 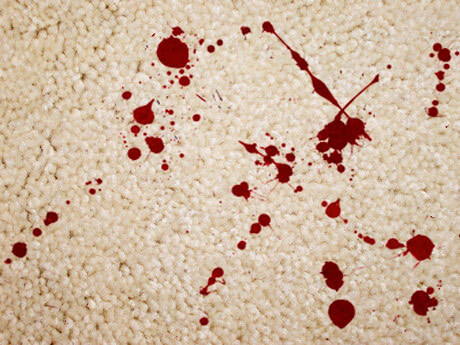 Use a dull butter knife or the bowl of a spoon to gently scrape any remaining bits off of the carpet. If you have boys, you already know this one. If you find blood on the carpet, again, gently blot up what you can. Then use cold water to flush the remaining blood from the carpet. You can also mix in a bit of liquid dish soap but keep in mind, you don’t want to scrub or spread the stain. Blot it up and repeat as needed using cold water. Children are fascinated with lit candles and if they spill the candle wax on the carpet you’ll have a mess. Crayon and candle wax comes in next on our list. Start by blotting any liquid up and then grab a towel and your iron. Fold the towel over several times and heat up the iron. Place the folded towel over the wax and gently “iron” it up. Refold the towel as required and repeat as necessary. Even adults have problems with this one. While your little one is learning to print, you may find that your favorite ink pen just sprang a leak. Regardless, there’s ink all over the carpet. Again, blot it up don’t scrub. Use a bit of rubbing alcohol on a dry towel and blot until the stain is gone. It may take a few minutes but if you’re patient you’ll get it all up. Whether your kids are trying to imitate mom and dad, or they’ve run into you and spilled your coffee, coffee can stain a carpet rapidly. Blot the coffee up immediately and absorb as much of it as you possibly can. Spray some clean water on the are and continue blotting it up until you no longer see any coffee. Now you can use a mild dish soap or shaving cream and lightly blot up any remaining coffee. 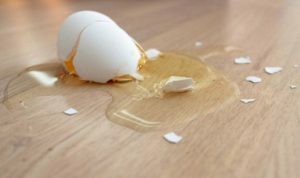 If your little one has dropped a raw egg on your carpet, you already know what a mess it can be. Pour salt on the spot and allow it to sit. As the salt is absorbed by the egg you’ll be able to scrape it up. Salt will make the egg firm up as if it were cooked. Blot any remaining stain with a damp cloth and mild dish soap. 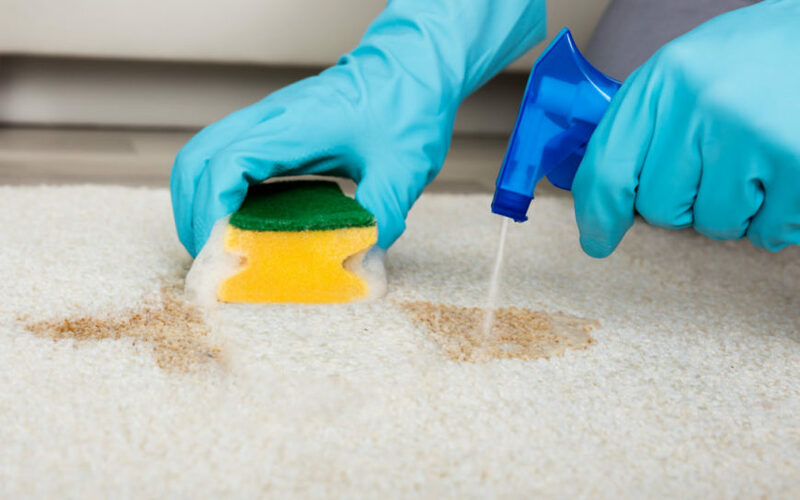 Once you catch on to how to remove a variety of stains from carpet you can then relax and know that nothing can’t be undone. Kids and carpets will always have clashes but you can relax and remove most of the stains. Removing stains can be a pain. This is especially true when it comes to carpets. If you have kids, you are likely all too familiar with how to remove stains. Below, we will be going over some of the top easy homemade carpet stain remover ingredients. Believe it or not, but the beer is one of the best stain removers that you might have in your household. 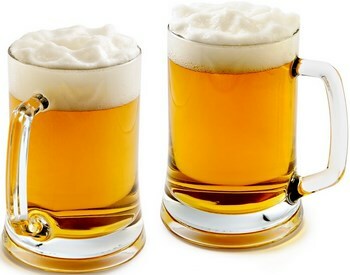 Beer is such a good stain remover for your carpets because it contains alcohol which can help to get rid of the stain altogether. Another good thing that you can consider using that you likely have in your cabinet would be vinegar. 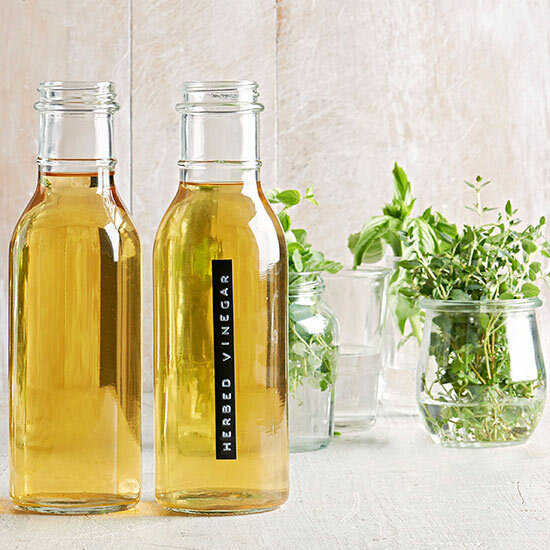 Vinegar might be the best possible natural ingredient you have because it is not harmful at all and it can remove a variety of different types of stains. 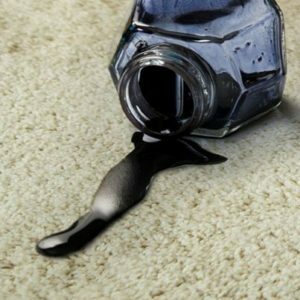 In fact, it can even remove some of the toughest stains you might get in your carpet. 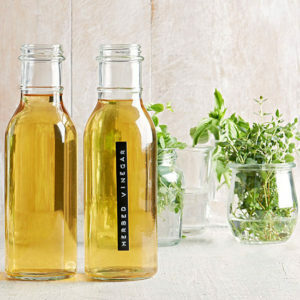 You can do all kinds of things with vinegar too in order to make it even more effective. Whether that means to use different formulas to target specific stains or to mix it with other stain fighting ingredients. 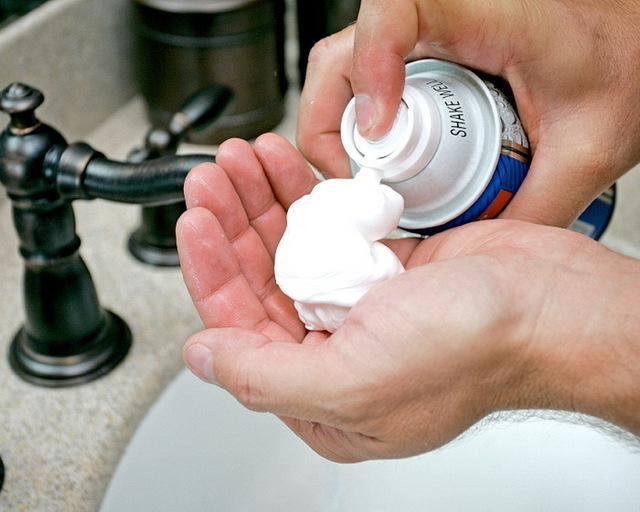 Another common household item you might have in the house that can be used to effectively rid stains from your carpets would be shaving cream. Shaving cream is a good option to consider if you are looking to remove stains from your carpets because it can even be effective against some of the toughest stains such as grease stains. This is another very effective ingredient that you can use to make the ultimate stain-fighting solution. The good thing about cornstarch is the ability to get rid of stains naturally without having to use harsh chemicals or anything of that nature. 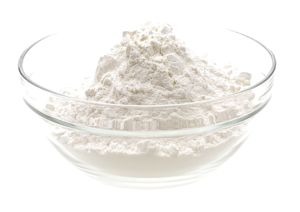 You can even mix the cornstarch with something like milk which can turn the homemade solution into a natural carpet cleaner which can be effective against grease and oil stains. 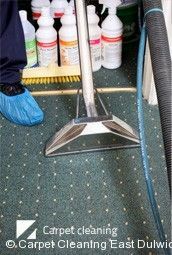 Simply allow the mixture to sit on the carpet to soak up the stain for a long time and then vacuum it up. 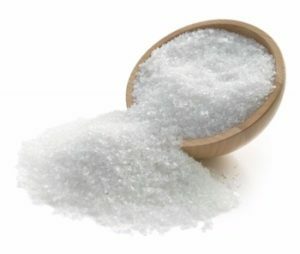 Salt is another good option to consider if you are looking to soak up a stain. This is a good option for those that might want to get rid of tough stains such as red wine, ketchup, and more. Simply pour the salt directly on the stain and allow it to sit and soak up the stain for a couple of hours. Then, you will be able to clean the stain once the salt has done its magic. You can even combine it with other stain fighting options to make this a more powerful combination. This is another common ingredient that you likely have in your cabinet which you can use to fight against stains. Use it and combine it with something like vinegar to create a powerful stain fighting solution. 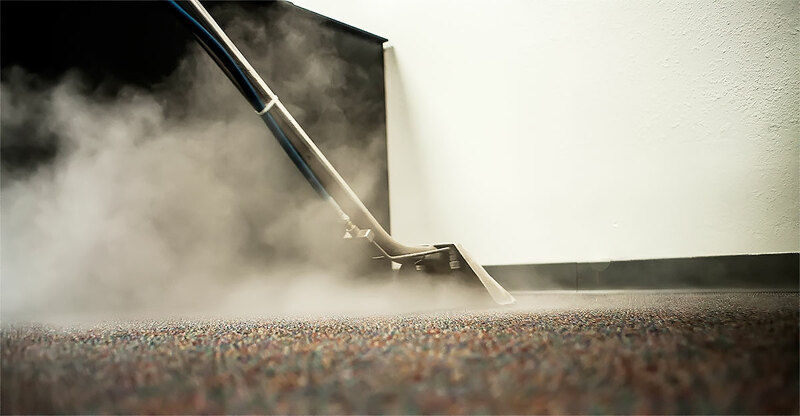 If these useful tips have not been able to help, check out Florida Carpet Kings for your closest carpet cleaning company in Florida. Overall, there are a lot of different stain fighting homemade solutions that you can consider using. 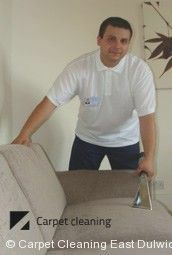 Removing stains don’t have to be too difficult and you don’t always have to use harsh chemicals to get them out of your carpets. You can try a bunch of different homemade solutions and even combine the solutions to make more effective stain removing options for your carpet. Some of these options are going to work better for certain materials or stains. 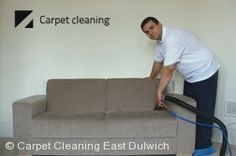 Therefore, you will want to try through trial and error to see what works best with your carpets and with the different types of stains you might be looking to remove. Comfortable carpet beneath your feet is the plan, but you want to be sure that you make the best flooring decision. There are all kinds of carpeting to choose from, and you want to pick the best buy on a budget. Carpet may be comfortable, but it’s not always the easiest flooring type of maintain. Therefore, it is a good idea to look closely at carpet types, specs and everything you need to know. Here are 7 tips for choosing the ideal carpet for your home. People sometimes forget when thinking about carpeting to first consider the padding. The padding is after all the foundation, so you need to keep that in mind. Not only do you want good padding, but you need to be sure it matches the carpeting type you plan to purchase. 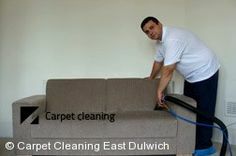 Therefore, you will have to revisit this decision as you move forward with selecting the best carpet flooring solution. If you are going to make a style decision when it comes to the carpet you want for your home, you might as well take a good look at your options. Without getting to know the styles, you can’t really make a well-informed decision. As you get to know the carpet types, you will learn about their strengths and weaknesses. What do you know about plush carpeting? Saxony carpeting is also popular and quite common, and then there is Berber carpeting and textured carpeting. Some of the carpeting choices are more comfortable, some hide dirt better, and some have other perks. If only could combine them all for the best possible carpeting solution. Relax because the only thing you need to do is pick which type you like. Then you can get more style specific, and you can of course pick the color. Simple measurements and math can tell you how much you are going to pay for the materials, but you are going to have to know what the installation will cost you as well. You might think that luxurious carpeting isn’t in your budget. However, you could be pleasantly surprised. As you look at the carpeting types, pay attention to materials as well. Consider your home and what your needs are. For example, do you need carpeting that is known for being great in high traffic areas? Not only do you want to purchase the carpet you get from the right place in terms of the product, but you want it installed properly. Furthermore, when looking into the carpet style you want, you are going to want to take note of the warranty. And you are going to want to look into what’s required in terms of maintenance. You want to take care of your carpeting according to the terms of the warranty, and you are going to want to know how to properly care for the type of carpet that you get. Color was mentioned, but what about patterns and different styles? You will see more options than you care to explore, but at the same time, the exploration will be fun. You will settle on a type of carpeting that you want installed in your home, and you will have done so according to your budget. 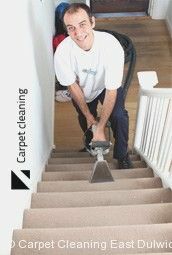 One thing about carpeting is it is often cheaper than other flooring solutions, even if you choose luxurious carpeting. Ask the provider of your carpet about ways that you can ‘go green’ with your new carpeting choice. You are going to be surprised about what you hear. Get ready to have new carpeting installed in your home, and that means that soft plush feel will be under your feet once again.